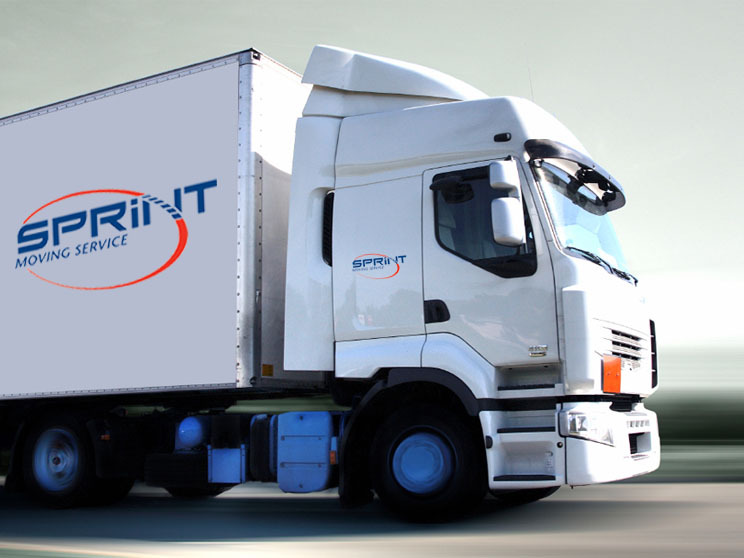 Moving Tips | Sprint Moving Service London, Ontario. Check your homeowner’s insurance and make arrangements to renew your policy. You should contact an insurance company at your destination. Make sure you have the van driver’s name and contact information, and give him contact numbers at the destination. Confirm directions to your new home with your driver. Check the condition of each box or household item as it is unloaded. Make a list of all missing or damaged items on the mover’s copy of the inventory form. 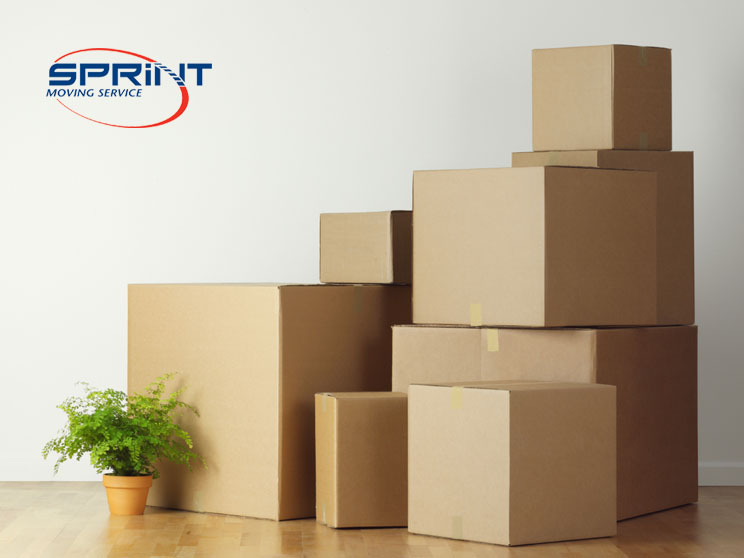 Since you will do most of the unpacking after the movers leave, it is a good idea to make a “subject to inspection for loss or concealed damage” note on the inventory form. By signing the inventory sheet, you are acknowledging receipt of all items listed. Personally report any loss or damage to your salesperson or move coordinator. Obtain necessary IDs such as driver’s license, health card, etc.